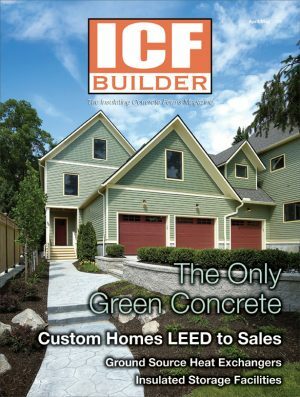 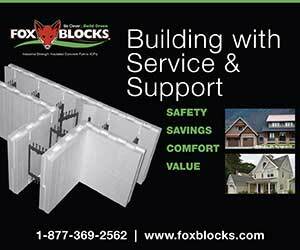 Builders of this Tennessee home overcame extended sub-freezing temperatures to complete this stellar home that is raising awareness of ICFs in an underserved area of the country. 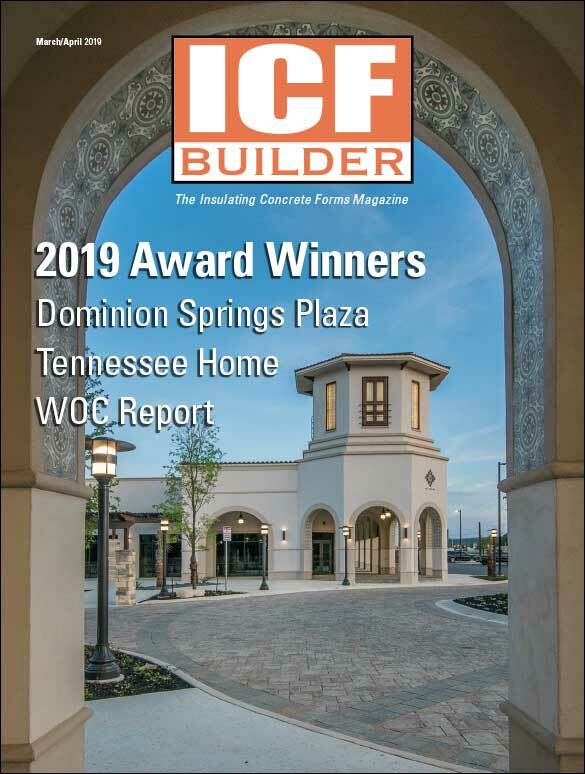 Consisting of five large buildings with retail and dining space, this new mall in San Antonio sets a high mark for design, craftsmanship, and efficiency. 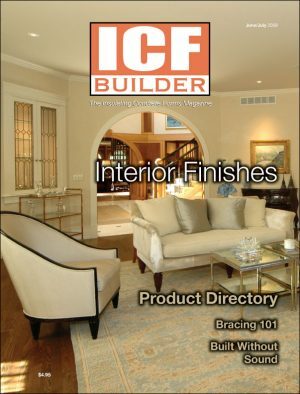 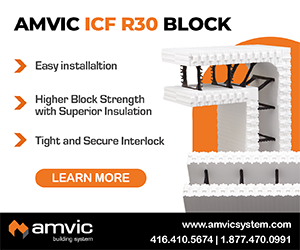 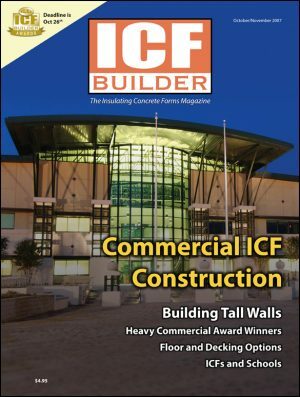 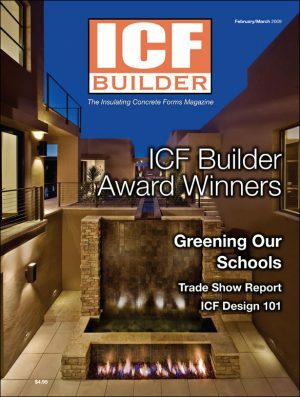 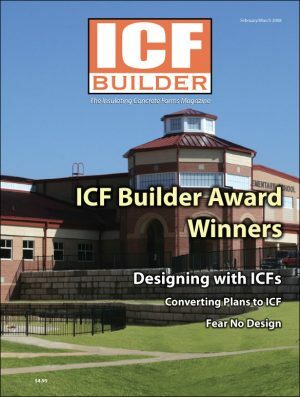 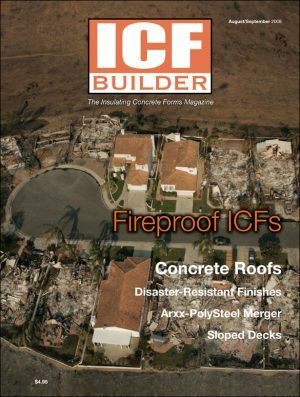 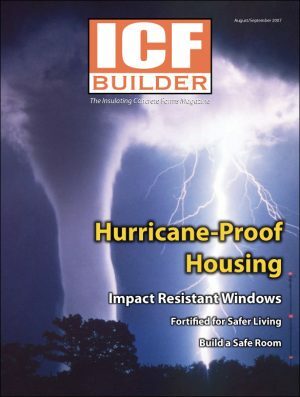 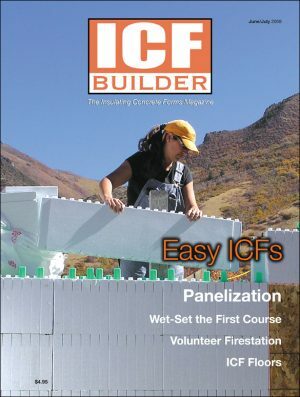 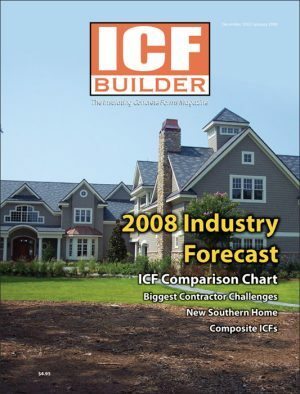 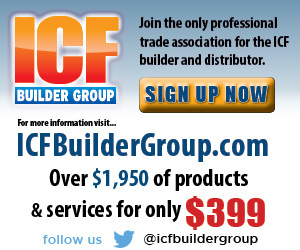 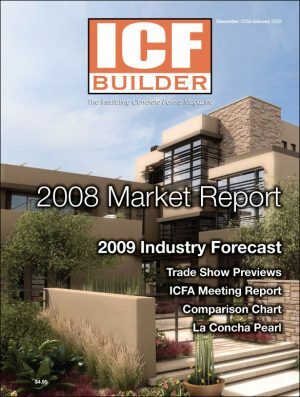 These award winners highlight the very best in ICF construction across a broad range of sectors.